(27) Photos Printable Brochure Apply For Credit Schedule A Test Drive Text Us About This Vehicle! WORK TRUCK, 4X4, LONG BOX, 6.0L, SLE, JUST IN MUST SEE!! 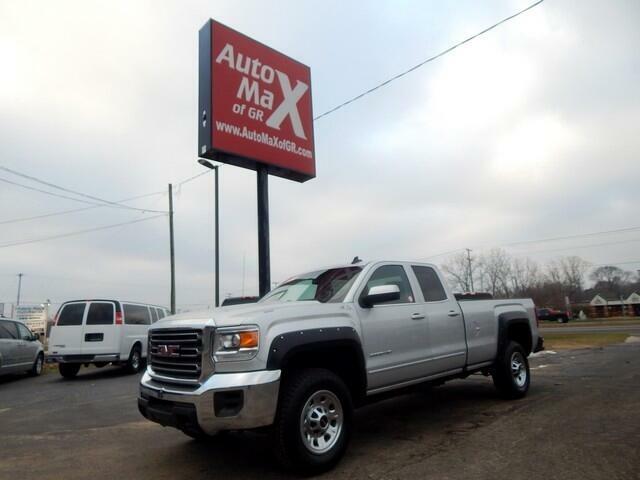 Visit Automax of GR online at automaxofgr.com to see more pictures of this vehicle or call us at 616-784-2880 today to schedule your test drive. Message: Thought you might be interested in this 2016 GMC Sierra 2500HD.